The last few months have been extremely busy. With work, kids, traveling, trying to build a house…just simply, all of the things. Now that school is back in session, it seems things are settling a bit and the routine is getting back in order. Don’t get me wrong, summer is great, but it’s also really hard. I like a routine, schedules, normalcy. Well, as normal as we can get. And although Labor Day has passed and we’ve reached the unofficial end of summer, the warmer weather is still here in the Pacific Northwest for a little while longer. 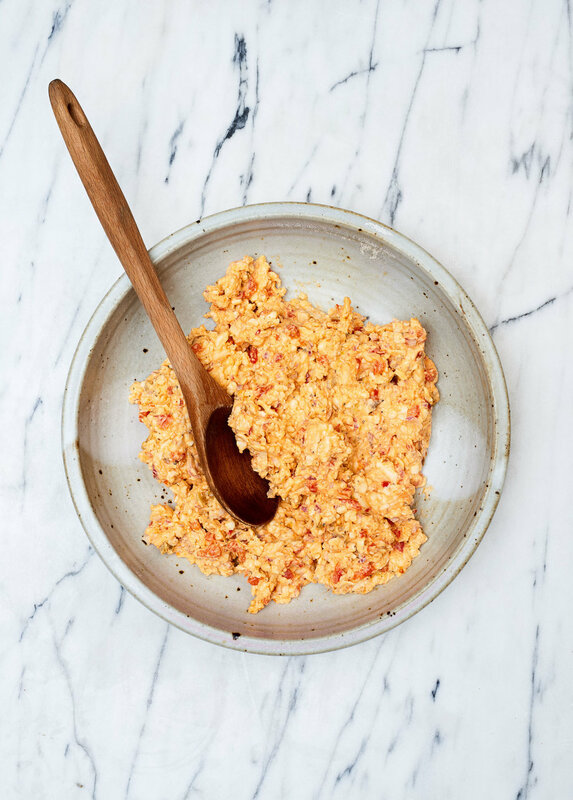 I’ve partnered with my friends at Castello to make this super simple, yet flavor packed, Late Summer Pimento Cheese Dip. 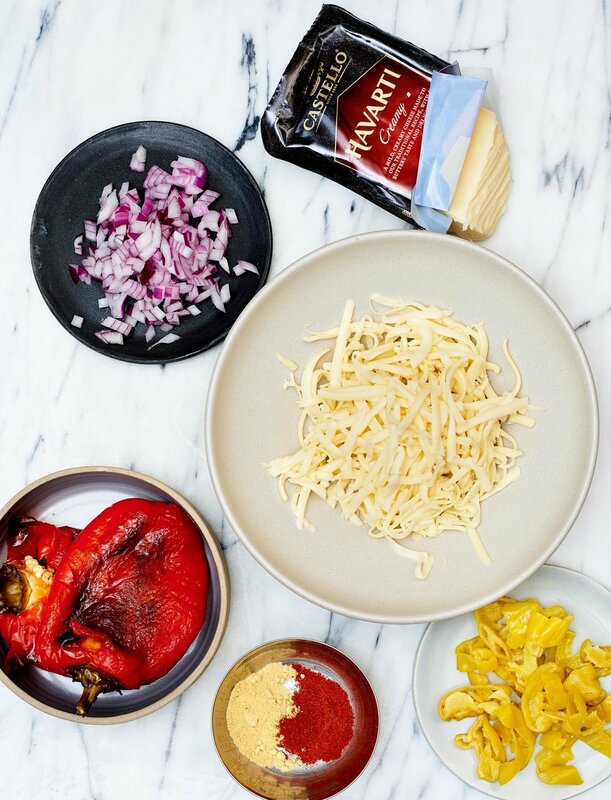 Where you take red peppers, roast them until charred, then peel and then mix with all of my favorite things: Castello Creamy Havarti cheese, mayonnaise, red onions, pepperoncinis and all of the seasonings. 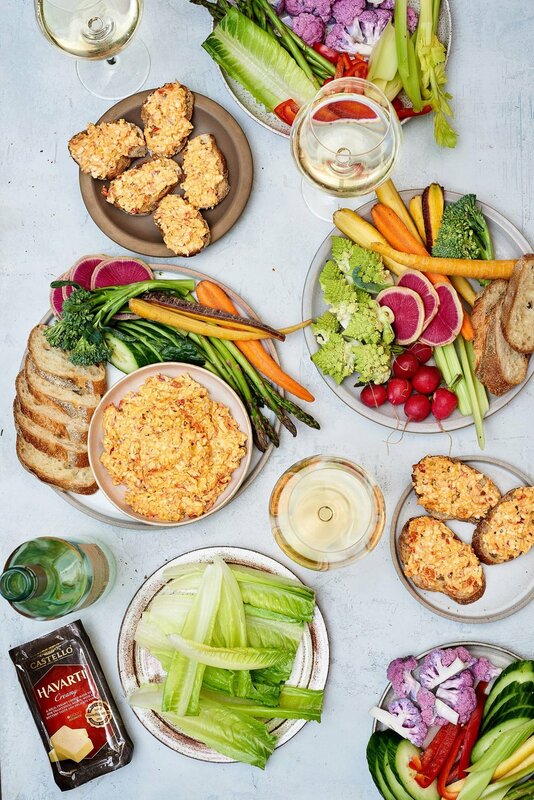 From there use this dip for basically everything from sliced baguettes, to crackers, to a big assortment of raw vegetables. 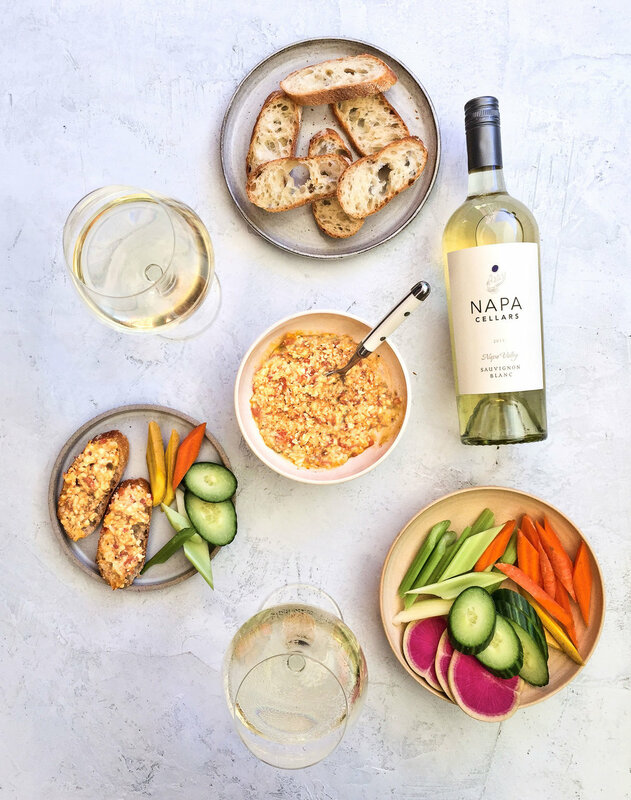 It even works great as a sandwich spread! 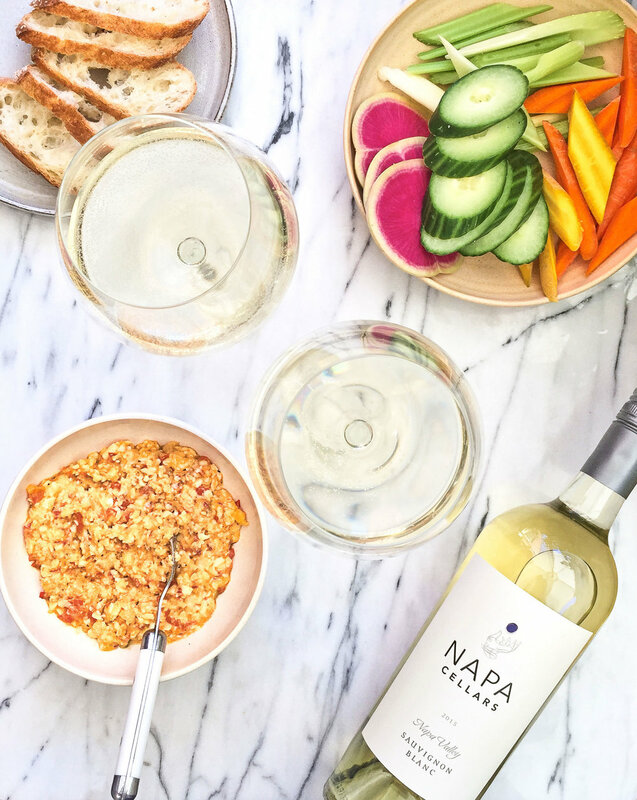 This delicious, cheesy dip pairs super well with a chilled glass of Napa Cellars Sauvignon Blanc. 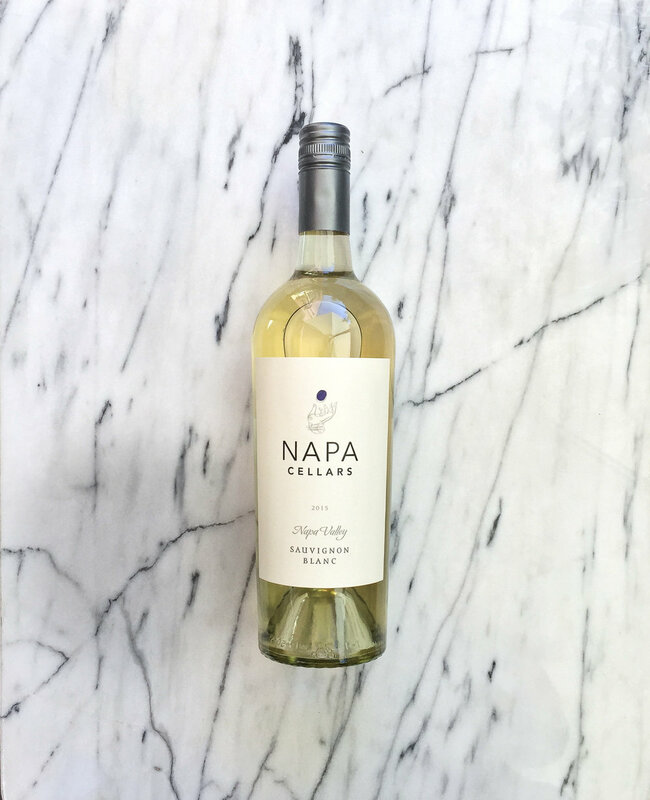 The perfect way to savor the final days of summer! This recipe was sponsored by Castello, thank you for supporting! Make sure to check out my recipe for Blue Cheese Toast with Peaches featuring their Castello Traditional Danish Blue Cheese. Preheat oven to a high broil setting. Place the red peppers on a sheet pan or cast iron skillet and set on the top rack of the oven. Check every 2 minutes, allowing the peppers to blister and char all over. It should take about 12-15 minutes to properly blacken the peppers. It is fine if they are not charred completely evenly. Remove from oven and transfer to a bowl. Cover the top with plastic wrap. When cool enough to handle, peel the peppers and finely chop, discarding the seeds and stem. While peppers are roasting, grate the Havarti on the medium side of a cheese grater. 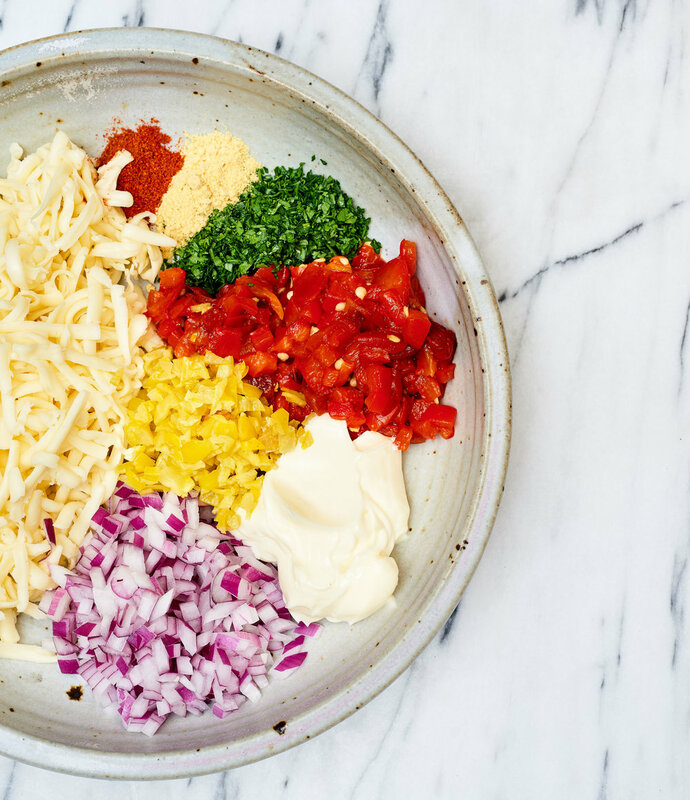 Once the chopped peppers have cooled completed, vigorously mix all the ingredients together in a large mixing bowl with a wooden spoon. Taste for salt. 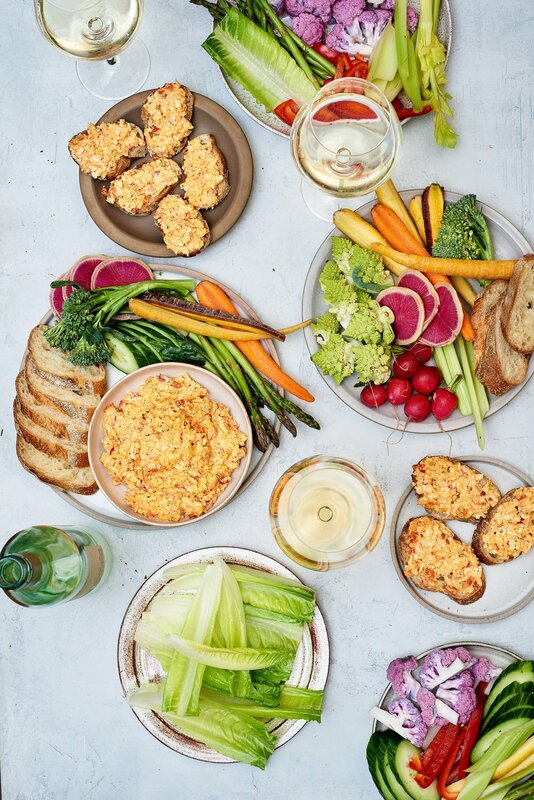 Serve with any assortment of raw vegetables, sliced baguette or crackers.